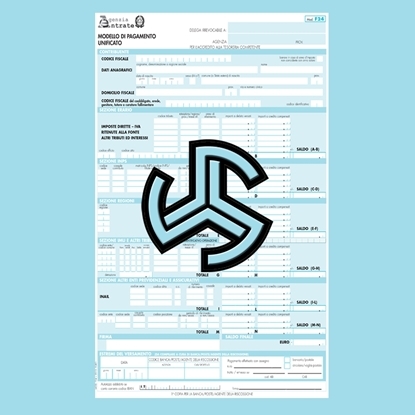 Download receipts from Agenzia delle Entrate WEB site. Receipts opening and PDF creation. Emails sent for rejected documents. Copyright © 2019 Hencos | bits. All rights reserved.